Givens Givens Sparks is an AV-rated family law firm serving clients throughout Tampa and the surrounding communities of Florida. The firm offers exceptional legal counsel, support, and representation in a variety of family law matters, including divorce, spousal support, child custody, child support, and more. The firm's experienced legal team places an emphasis on creating close working relationships with clients and on providing their sincere support and constant communication. When you choose to work with Givens Givens Sparks, you can rest assured that your needs will come first. Givens Givens Sparks is located in Tampa, Florida and provides client-focused representation in all matters relating to family law. 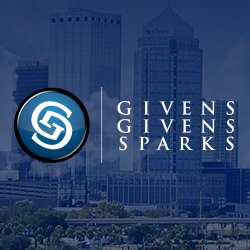 Givens Givens Sparks provides residents throughout Tampa, Florida will client-focused representation in the full range of family law matters. The firm's attorneys have dedicated their personal careers to practicing the art of family law, and are prepared to handle issues relating to divorce, property division, child custody, and child support, among others. Givens Givens Sparks stands apart from the rest by placing the needs and objectives of clients above all else. The firm understands that family law proceedings can be challenging and emotionally difficult, and the firmÃ¢â¬â¢s attorneys offer their sincere support and compassionate service to each and every client. 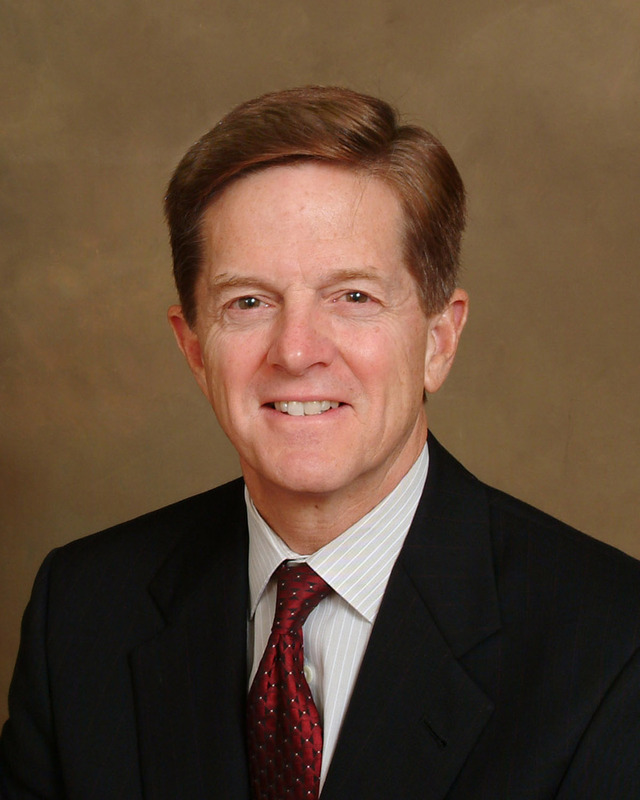 Tampa Family Lawyer Stann W. Givens is a founding partner at Givens Givens Sparks. A Florida native who has spent most his life in the Tampa, Mr. Givens is widely respected throughout the local and legal communities. After earning his undergraduate degree in Mathematics from Florida State, he went on to earn his law degree from the University College of Law and has been licensed to practice law since 1974. He has been Board Certified by the Florida Supreme Court as a Martial and Family Lawyer since 1991. Mr. Givens' decades of experience allow him to successfully resolve even the most challenging family law and divorce cases, including those involving high-net-worth divorces, property division disputes, and other issues. Throughout the years, Mr. Givens has been recognized for his professional abilities by a variety of legal publications and attorney rating services. Some of these distinctions include an AV-rating from trusted attorney rating service Martindale-Hubbell, selection to the list of Florida Super Lawyers, inclusion in the "Best Lawyers in America" publications, and many more. Attorney Givens remains active in the local community and has worked as a coach and member of the board for numerous youth and young adult sports programs. He is devoted to helping individuals and families navigate the complexities of family law procedures.